Dedicated experts delivering personalized service. Interesting activities keep patients engaged while waiting. Advanced techniques for perfect smiles. Patient satisfaction is our #1 priority. Dr. Kristi Rossomando has assembled a team of dental care experts, dedicated to superior service for you and your children. We work with you and your family to create a stress-free, rewarding experience each time you visit us. Children’s Dental Group forms provide us with important patient dental history and contact information. This helps us better serve you and your family. Forms are downloadable in both English and Spanish. If you have an emergency, call us immediately at (203) 787-1176. If an emergency occurs when our office is closed, call us at (800) 568-1495 and we will get back to you as soon as possible. We’re available at convenient office hours to serve your dental care needs. Our staff will be pleased to schedule your visit. Unlike big-box dental “clinics”, our one-doctor office ensures that you get personalized attention. Our expert team uses advanced technologies and procedures to ensure superior dental care. We’re dedicated to thorough, detailed communication, before and after any required work. We’re committed to exceptional care practices for patients with special needs. 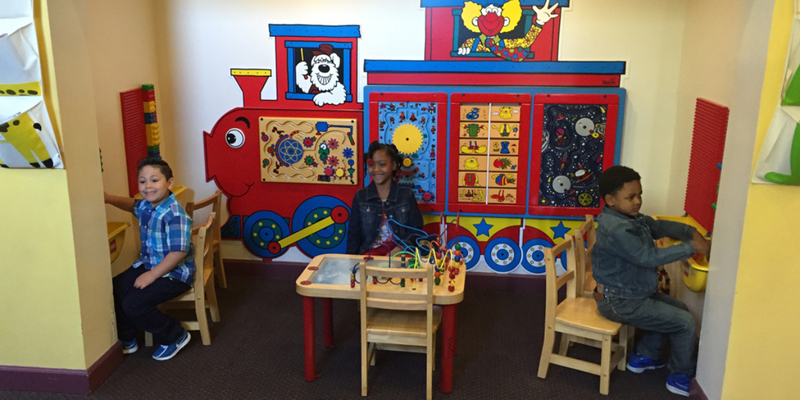 Our bright waiting room has engaging play areas, putting patients’ concerns at ease. We’re experts in Sedation Dentistry, including nitrous oxide (laughing gas) administration, reducing anxiety and eliminating pain. Customer satisfaction is our first priority; illustrated by our exceptionally high CSat rating. Everyone in the practice is so friendly! My sons have been coming to Dr. Kristi since they were in preschool. Everyone in the practice is so friendly, and the whole process, from the games to the waiting room, to the way they are treated in cleaning and procedures, puts your patients at ease. I’m sure the positive experience coming here has made a huge difference in our family’s smiles. 20 years old now and I’ve been going here since I was 6. Great dentist and always takes care of my teeth! Recommend! 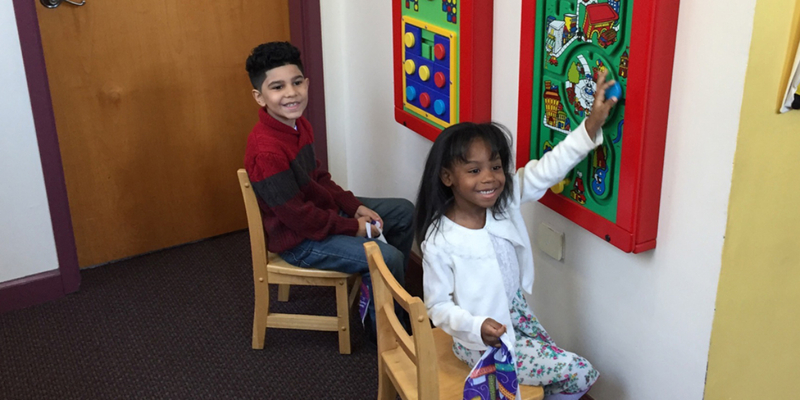 The Children’s Dental Group is a great family oriented practice. They are very accommodating with their schedule and are kid friendly. 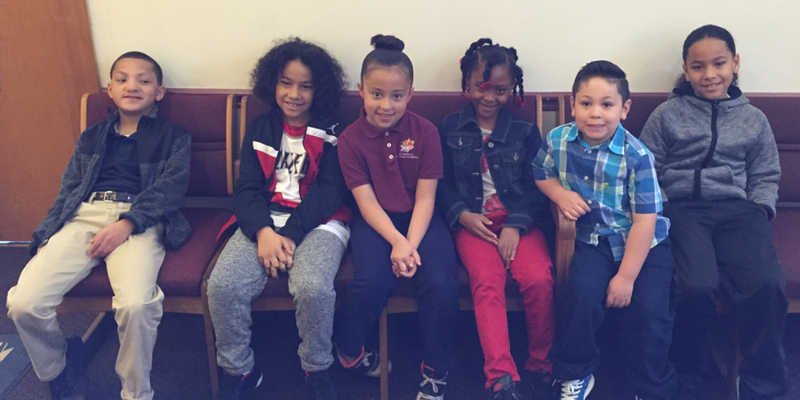 They always make the kids feel safe and comfortable with whatever they are having done. My kids have been going there since their first cleaning and they’ll continue to visit there. Very nice people and really good with their job. Thank you so much, Dr. Kristi! I have been visiting your clinic for more than ten years with my three girls. You’re the best dentist and staff members that I’ve ever had. I really appreciate your care for my children, working around my schedule, giving me the best service, and being kind to my children. I’m so glad that I have you as my children’s dentist. All of my three children have gone here. And the last one still goes. Very gentle and expertise is amazing. I love that my children come here. We’re ready to address all of your dental health needs. 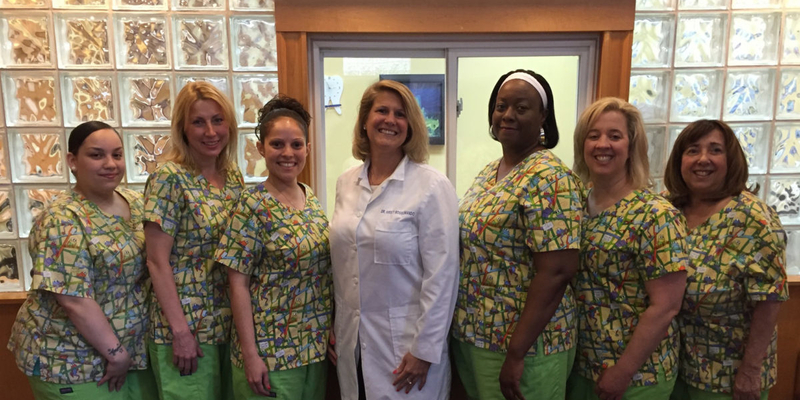 Call our friendly staff at (203) 787-1176 to schedule your appointment. Speak with Amanda B. at (203) 787-1176 to discuss your insurance coverage. Habla inglés y español.